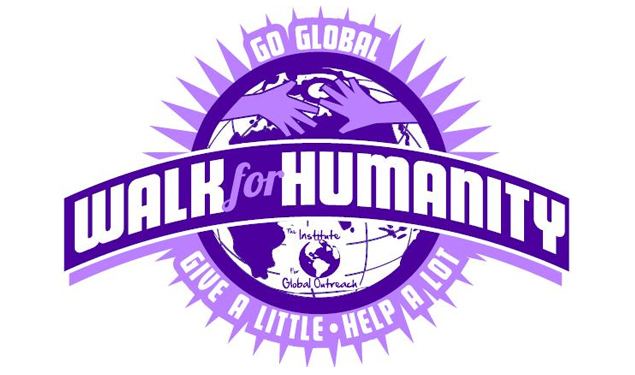 This annual 5K Run/1 mile health walk provides finanical resources for the Institute for Global Outreach’s programs. Our 5th Annual walk will be held on Saturday, April 27th in downtown Baton Rouge, LA on the corner of North Blvd. & 4th Street. The event will begin with the 1 mile walk at 8:00 and the 5k (3.1 mile) will start at 8:30 A.M. This is the ONLY fundraiser that IGO does annually to provide support for over 600 people in Africa who are in dire need of help. North Blvd. & 4th St.